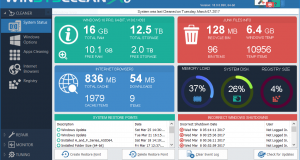 WinSysClean X6 has been released. 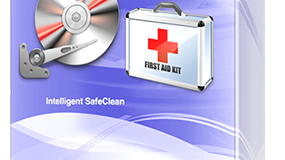 WinSysClean X5 has been released. Now up to 5x faster !! than the previous versions. 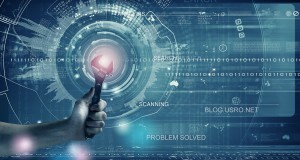 What’s New in this release NEW Added Detection of Installed Firewall, Anti-Virus and Anti-Spyware programs. NEW Added Memory Diagnostic option to check RAM/Memory for problems (this option requires Windows Vista or Windows 7). NEW Added Defragment HD option to launch the disk defragmenter.